Guillemot Kayaks provides a wide range of products and services relating to wooden kayaks and other boats. 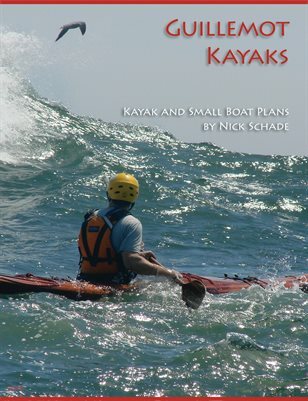 From a comprehensive book about building kayaks, through complete building plans, to kayak building classes as well as beautiful custom crafted boats. Please look through the products listed below to find something that excites you. If you already know what you want, and prefer to cut to the chase, you can find the book, plans and accessories product list here.